Leafie Health led HM Revenues and Customs’s latest employee wellbeing telephone support session, discussing and sharing information on nutritional strategies for employees dialling in. 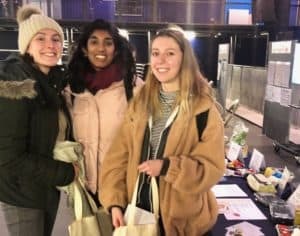 Leicester University Student Union and Leafie Health initiative highlighted the importance of good nutrition in maintaining energy, focus and mental health for students during peak study times. 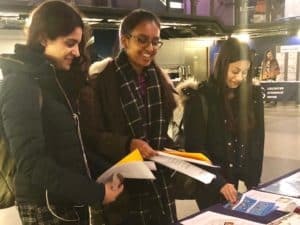 Students were able to drop in for informal discussion on current eating habits, receive tips and general guidance on eating to support their physical and mental health. 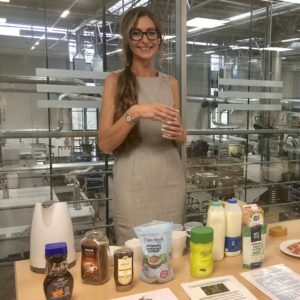 Brose UK car parts manufacturer and Leafie Health’s joint employee wellbeing initiative. 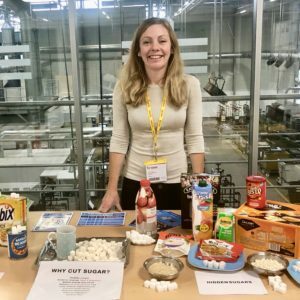 Employees visited promotional stands to view demonstrations, chat about their own eating habits, ask questions and receive recipes, information and general advice around good nutrition habits for regulating energy, weight control, reducing disease risk and managing blood sugar.